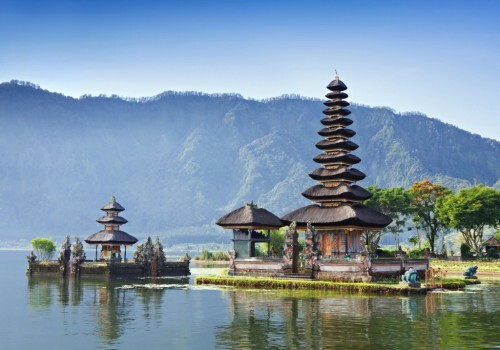 Cheap flights to Indonesia: Jakarta for €377! Other option in unbeatable offer from famous Emirates is Indonesia – cheap flights to Jakarta are also available. 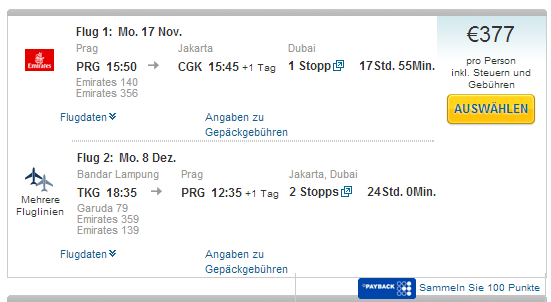 Multicity tickets Prague – Jakarta / Bandar Lampung – Prague are available for only €377! « HIT! Cheap flights from Prague to Thailand with Emirates: Bangkok for €335!